Advanced Camera and Editing does not require a textbook. But the following materials are required. You definitely need a portable drive to make sure that you're not just leaving your work on a public computer. The recommended portable drive is a Lacie Rugged. You can purchase 500GB for nearly $130 or get a 1 TB drive for $200. Shop online to find good prices. But no matter which drive you get, don't decide what to purchase until you've read the user reviews. Finally, check with your instructor about formatting the drive before you use it. 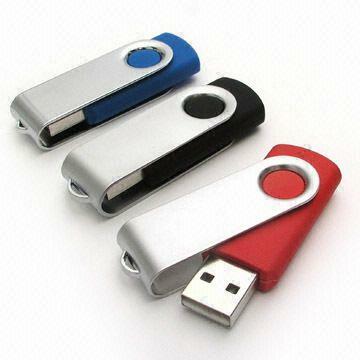 Get at least one flash drive (thumb drive) that stores up to 1 GB. You will need these drives to turn in your finished video for evaluation. You will be recording on Compact Flash (CF) cards, which will be provided to you since they can be rather expensive. However, you should still get an SDHC card (Class 6 or above) for use in JVC camcorders. Although the Canon XF300 has an SDHC card slot, the card will record only photo images (not video). 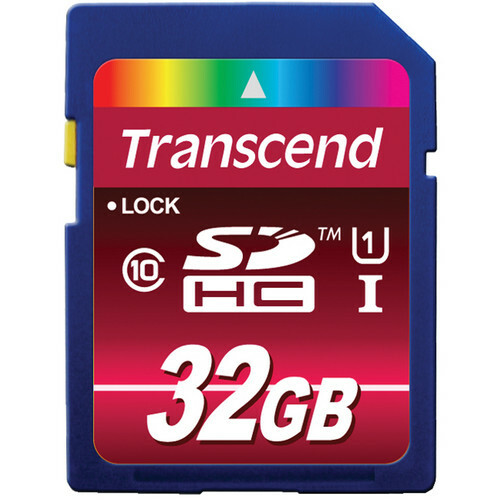 The recommended card is a Transcend 32GB, which will enable you to record roughly 1 hour 40 minutes of HD video.